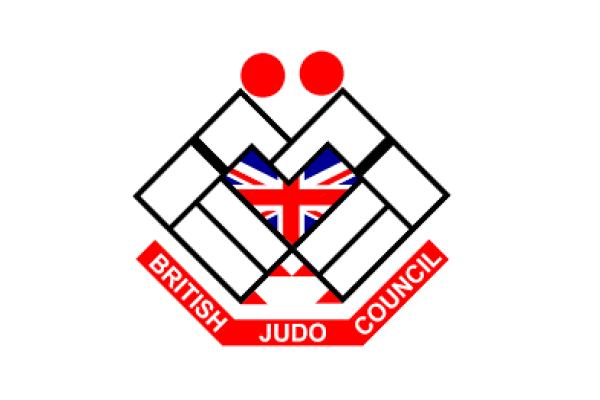 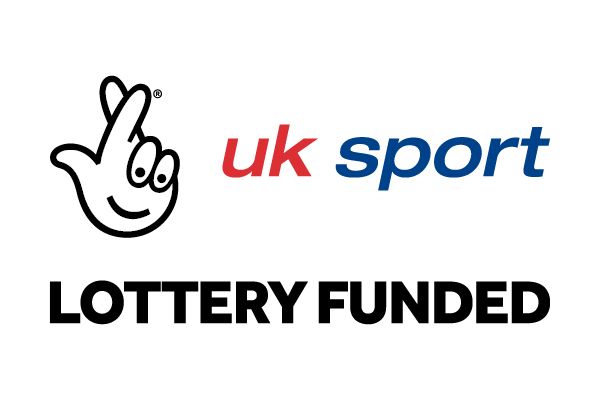 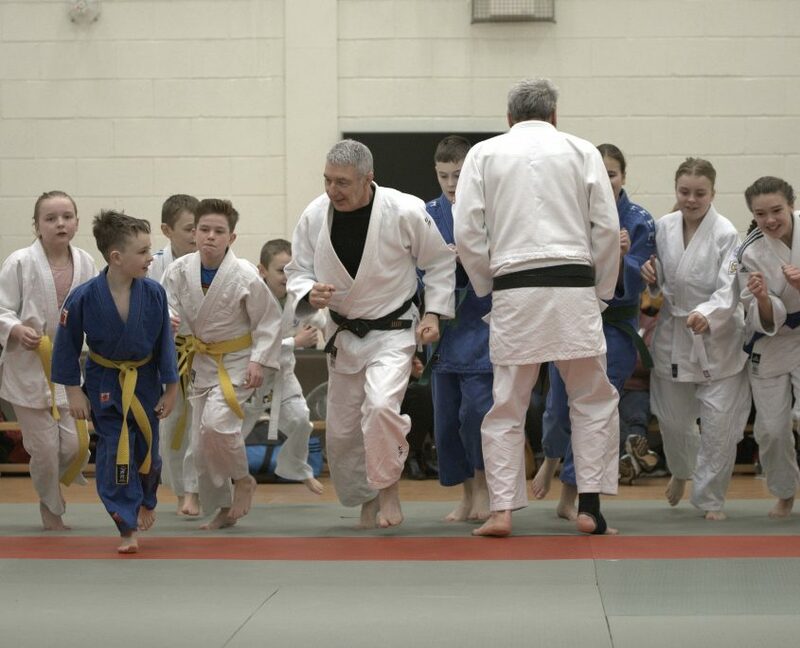 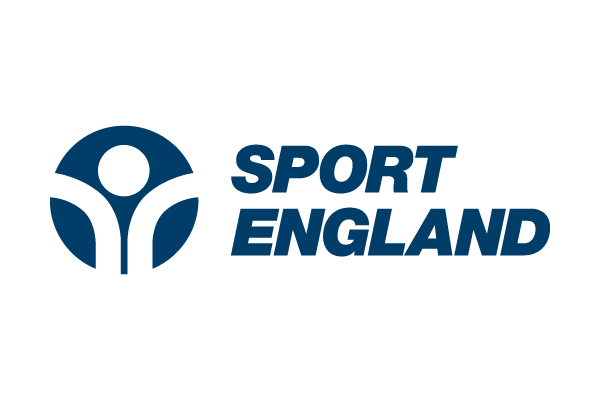 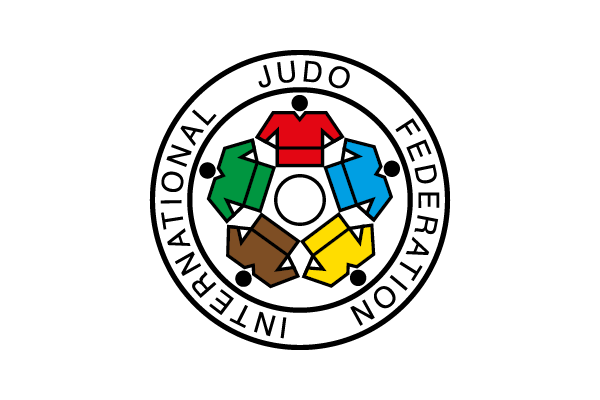 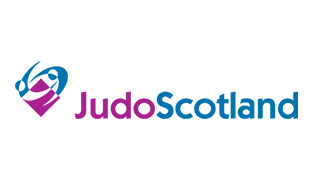 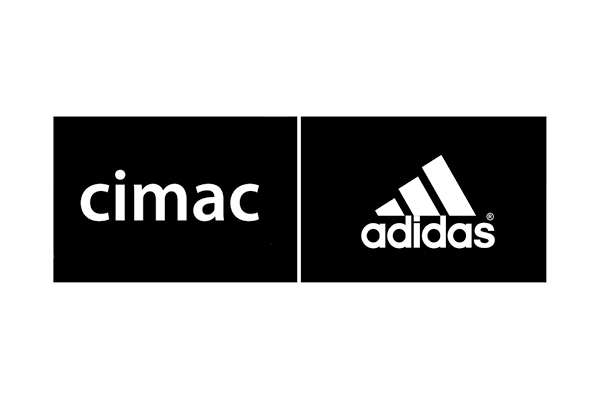 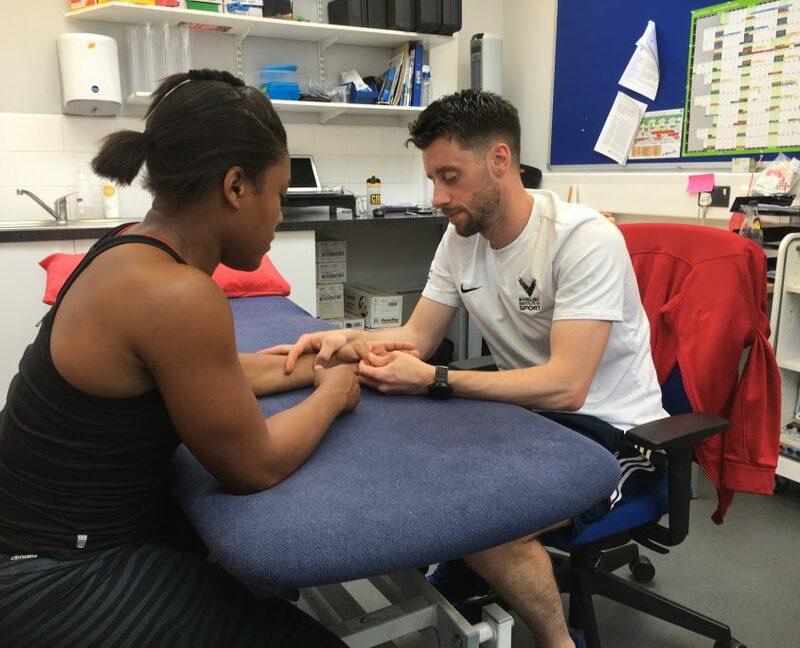 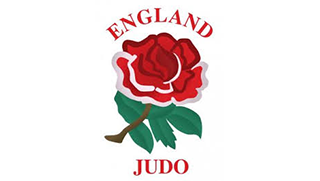 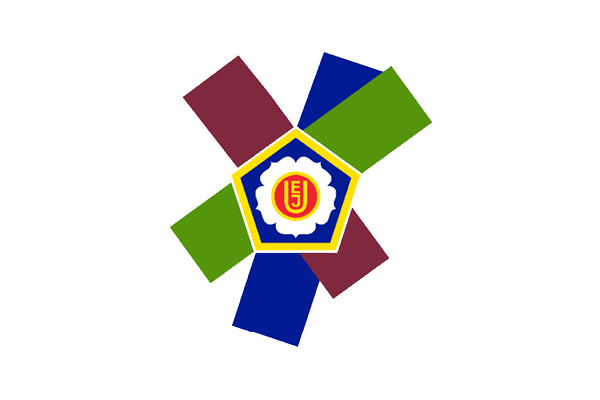 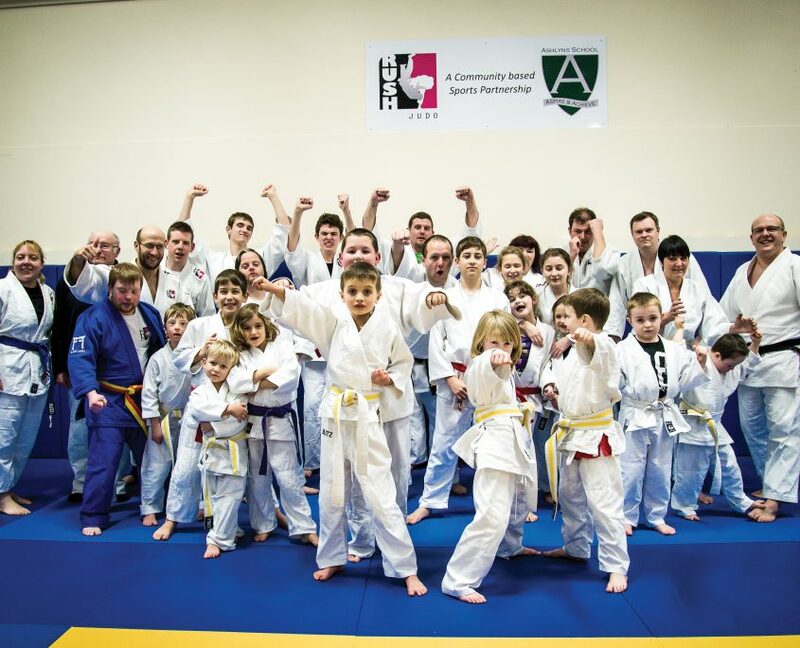 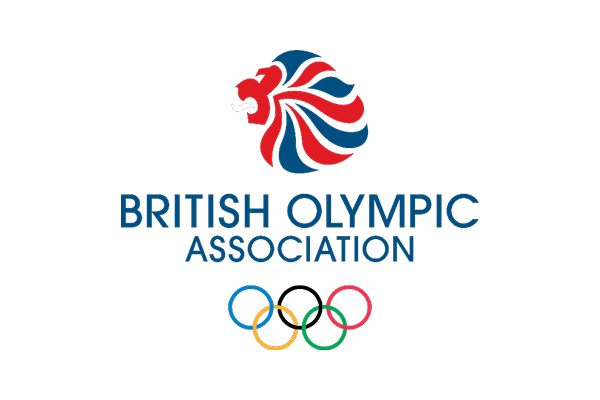 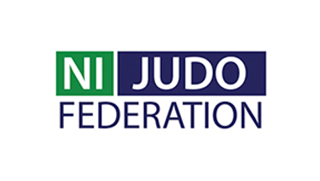 Whether you are a participant, coach, a referee or responsible for running a club, you will find information here about the insurance, arranged by British Judo, to protect you whilst you are taking part in our sport. 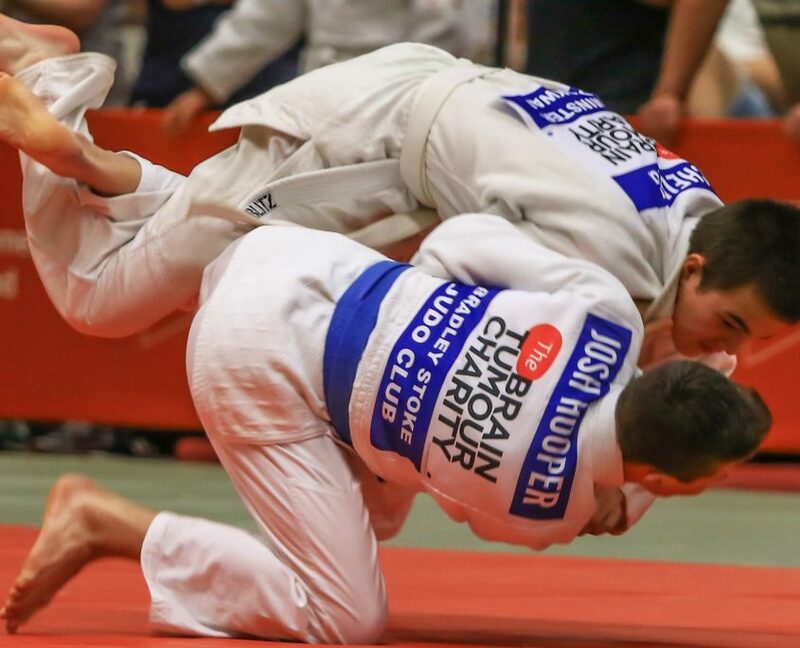 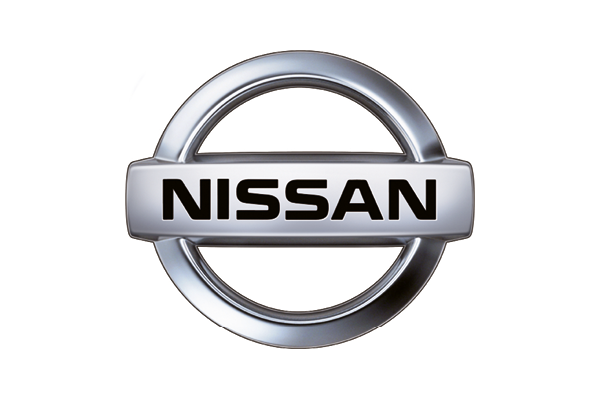 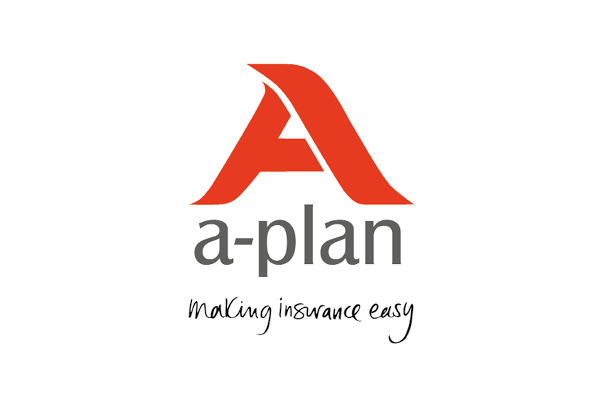 Personal Accident Insurance – This “no fault” benefit provides cover to British Judo licence holders for specified injuries whilst taking part in judo activities recognised by the Association. 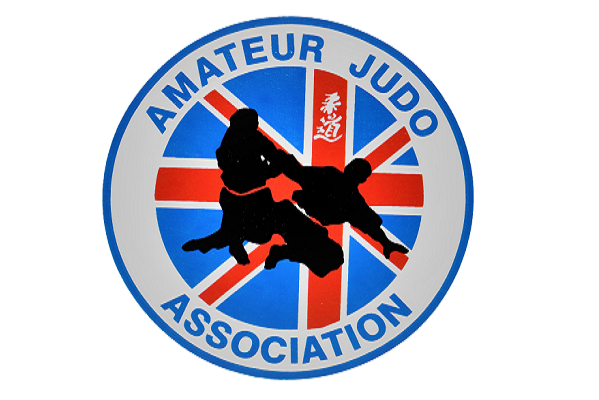 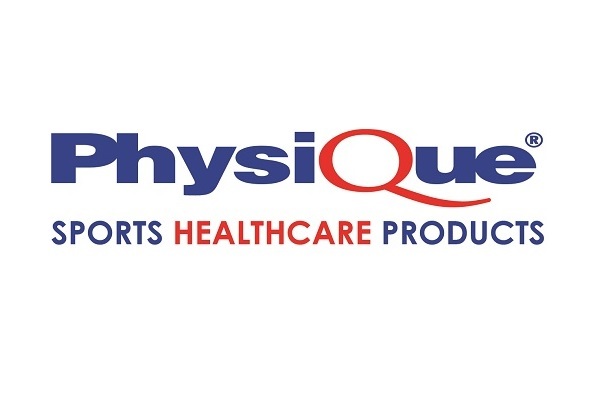 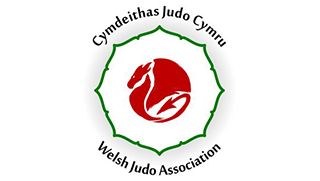 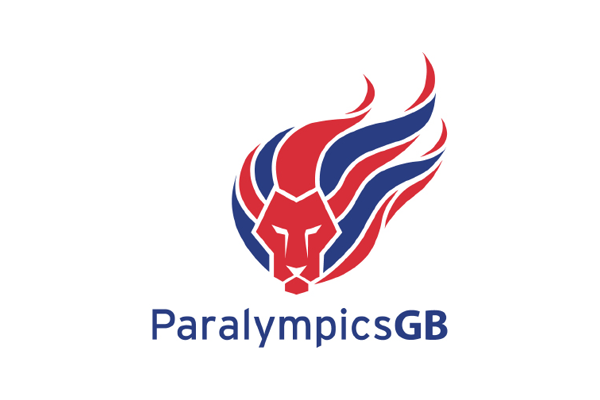 Public Liability Insurance – Protects all British Judo licence holders, coaches, officials, referees, clubs and their officials if they are held responsible and/or are negligent causing an injury to another licence holder, official or to a third party.